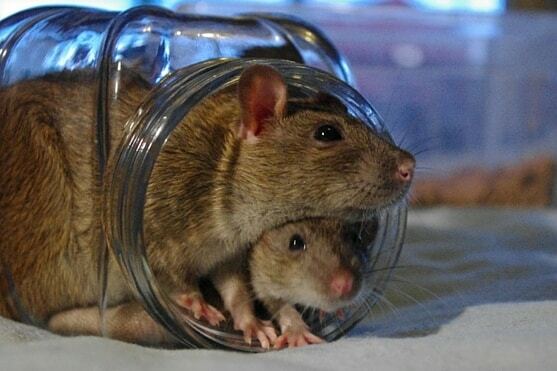 In this section you will find our best and favorite articles on the subjects of health and nutrition for rats. 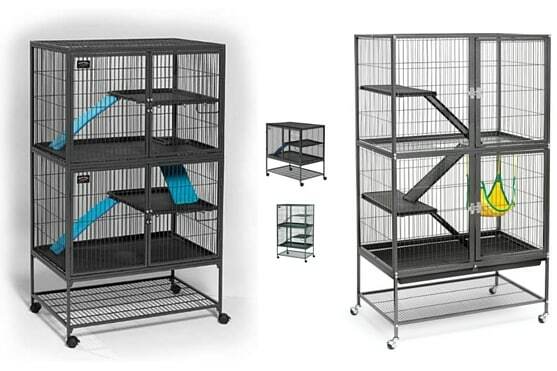 This article is a comprehensive and up to date guide to the top treats for your rat this year! 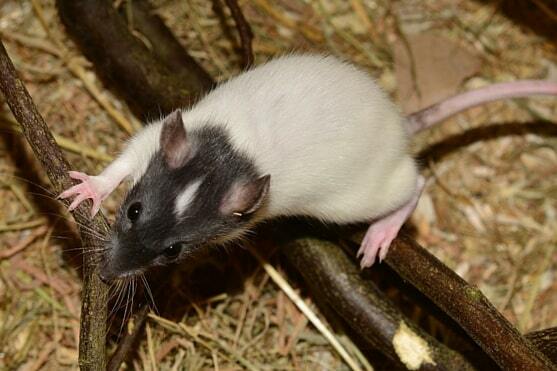 In this article we give you some information on the common rat illnesses to look out for. In this article we give you the common signs of illnesses in rats that you should know! In this post we discuss when the right time and circumstance warrants neutering male rats (bucks). In this post we outline some of the foods not suitable for rats, as well as foods never to feed rats. 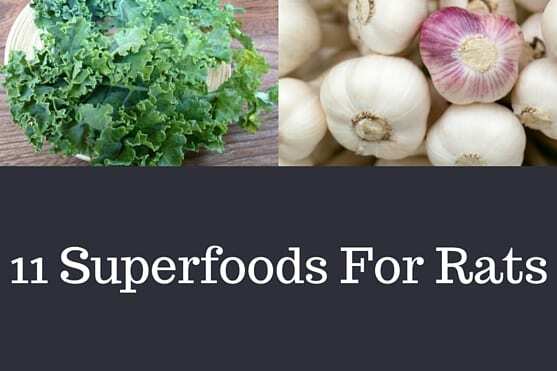 We discuss the best superfoods to give to your rats that can keep them healthy and happy! In this article we discuss grapes, carrots and other foods, with an included infographic cheat sheet for quick reference. Can My Rats Eat Cheese?